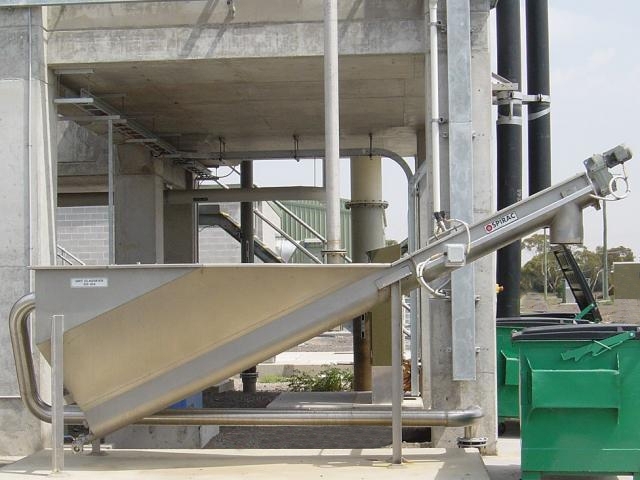 As an industry leader and global supplier, SPIRAC supplies well proven systems for the removal of grit from wastewater. Systems can be devised using an array of efficient products for separating. 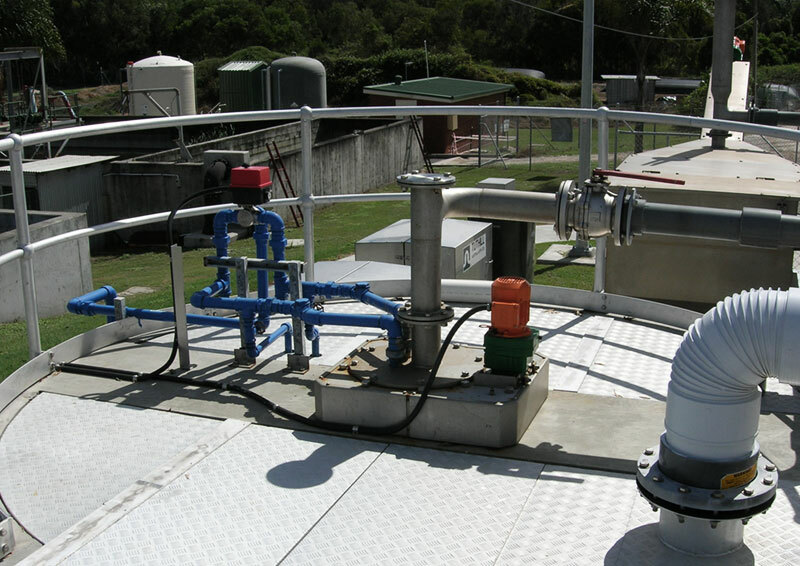 Products for grit removal include the established SPIRAC Grit Vortex which, when used in a grit capture system offers advantages such as low power consumption and maintenance requirements, low first cost, small footprint and fewer moving parts for simple and reliable operation. As well as the SANDSEP®.